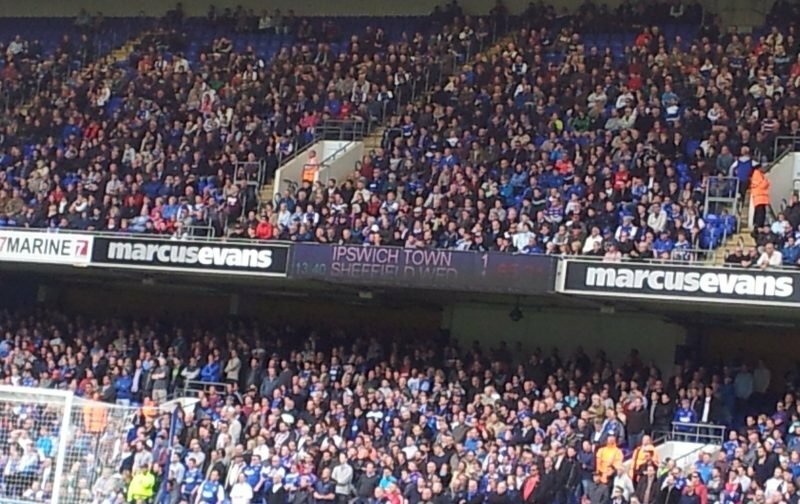 Ipswich Town can either go down fighting tomorrow at Portman Road or depart this league on a whimper. What they do might just determine what happens next? Under normal circumstances, home advantage would normally mean a home victory but that was before this season. Now it is much more of a forlorn hope than anything else, but even though we are doomed, it is how we go out that might define our future. Anything but a win against Birmingham tomorrow afternoon will mean instant relegation to League One. Even if we are victorious, if other results go against us we could still go down but it matters not because the damage has already been done a long time since. Our aim tomorrow must be to put on a show, for the loyal faithful who have witnessed the worse season in most people’s living memory. It is a staggering 62 years since we found ourselves in a similar position and even I was only two at the time, so most of us are in the same boat when it comes to this new football adventure we are all facing! The problem for him and the Town is that Lambert has only overseen just 3 wins in 27 games and this record needs to be improved drastically. He is liked by supporters which is a real plus, but his more recent Curriculum Vitae is not very impressive. Lambert, who was relegated from the Premier League with Stoke City before he came here, knows probably better than most, that success on the field determines your longevity as a boss. Cole Skuse missed the midweek defeat at Brentford but could come back into the equation and veteran James Collins may return after being rested. It would be harsh on Toto Nsiala though, as he was the stand-out performer in midweek against The Bees. Gwion Edwards has a groin strain and will face a late fitness test, as will Jon Nolan, who is nursing his achilles. Birmingham will be without Maikel Kieftenbeld, who faces nine months out with an anterior cruciate ligament injury but better news for the Blues is that midfielder Jota could start tomorrow. For people into stats, it is worth recording that Ipswich are unbeaten in seven home league matches against Birmingham City, winning four and drawing three but Town’s tally of 22 league defeats this season is the most in a season, since losing a club record 29 games in the 1994-95 Premier League campaign! These are indeed difficult days, but a win tomorrow would send all of us home happy as punch!